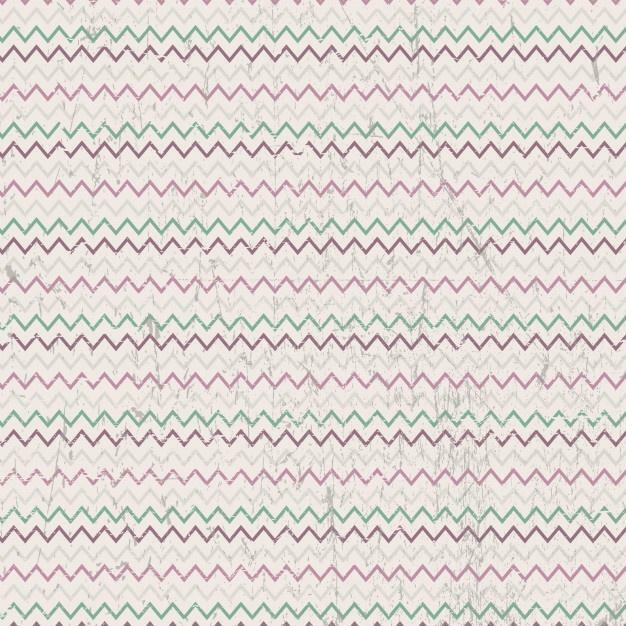 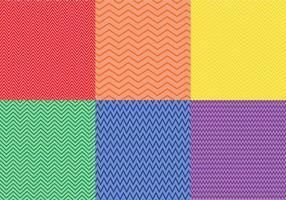 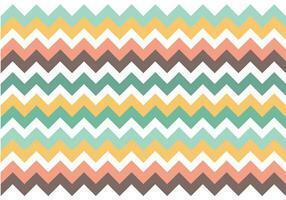 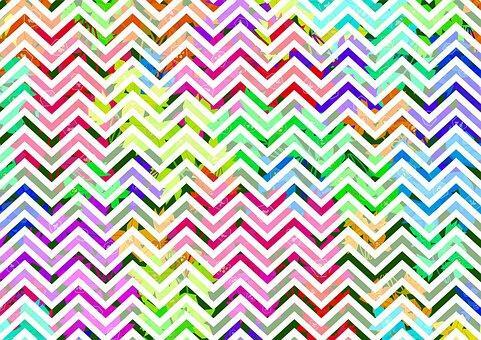 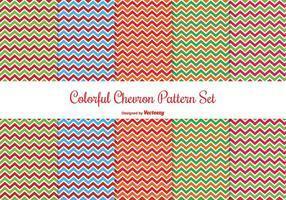 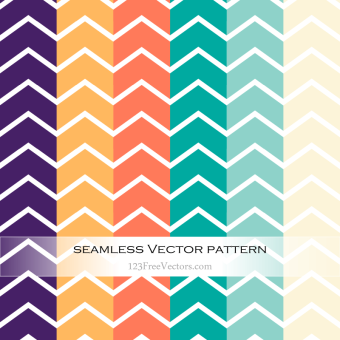 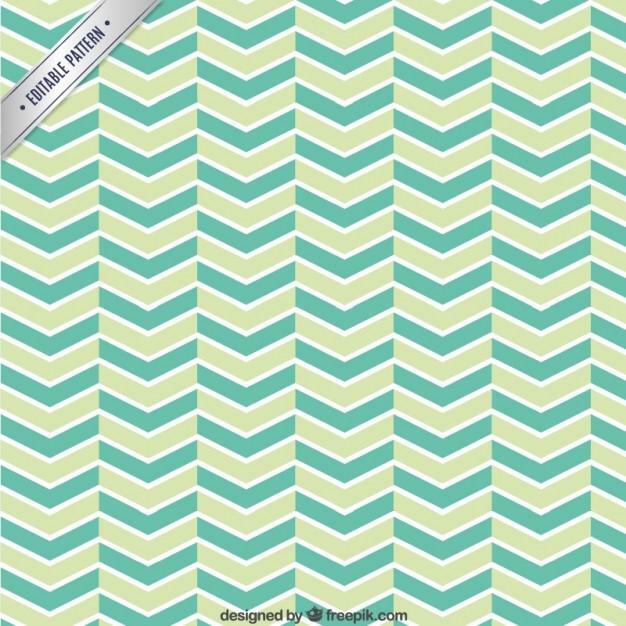 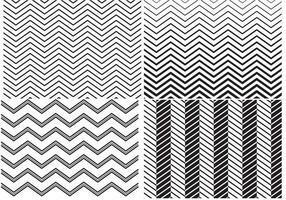 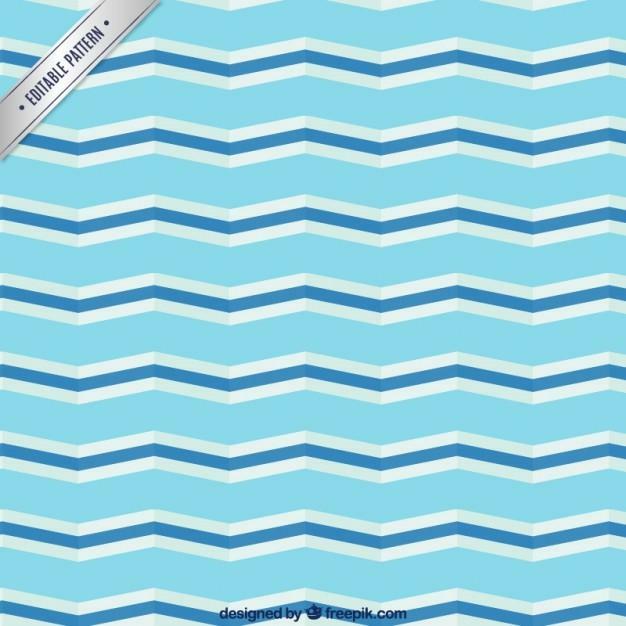 Hello, This time I want to present a number of free beautiful chevron patterns we have collected for you. 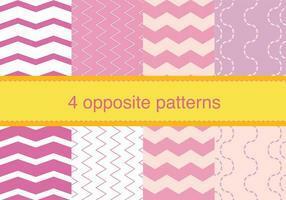 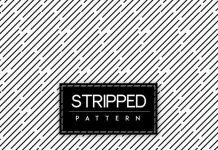 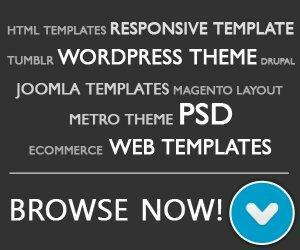 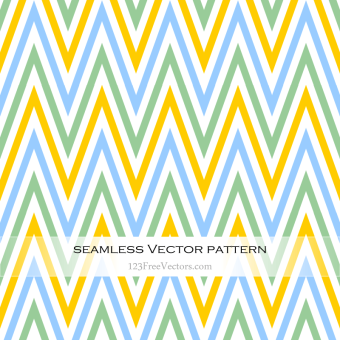 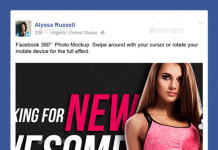 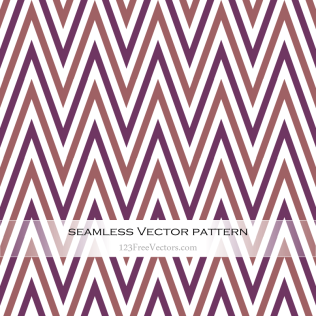 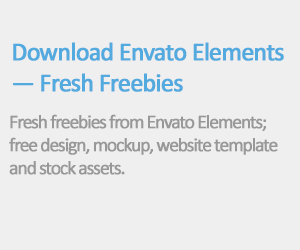 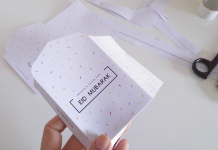 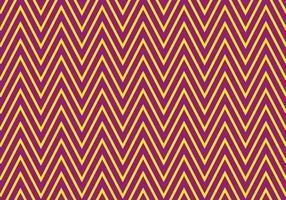 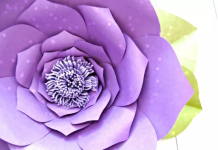 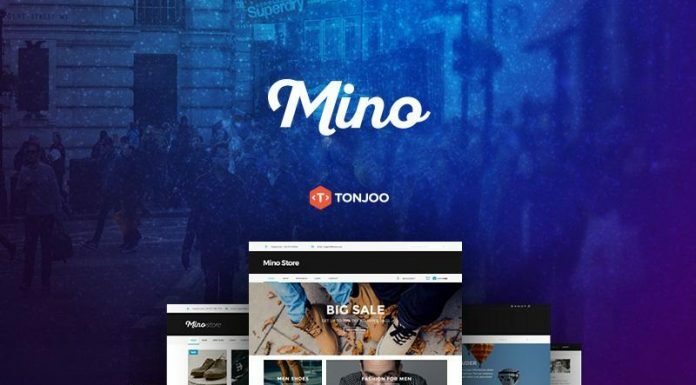 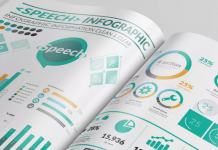 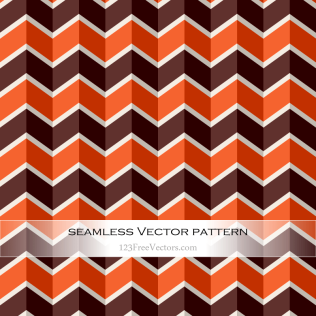 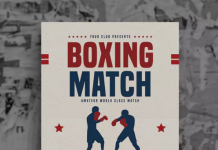 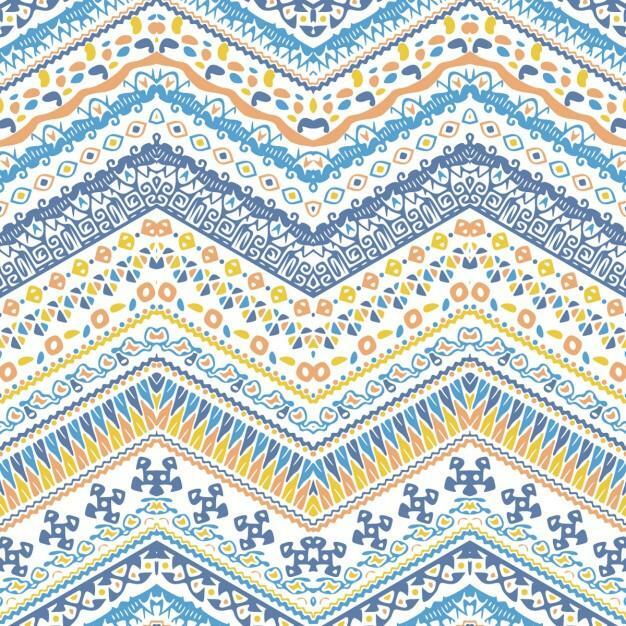 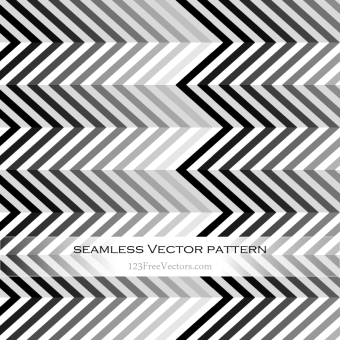 This type of patterns is great for website, flyer / poster background, wallpaper and much more. 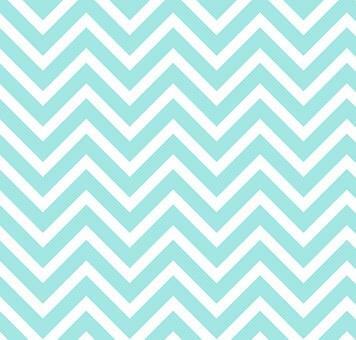 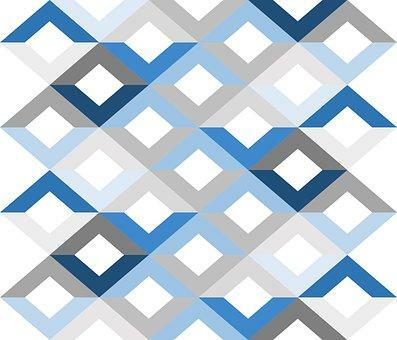 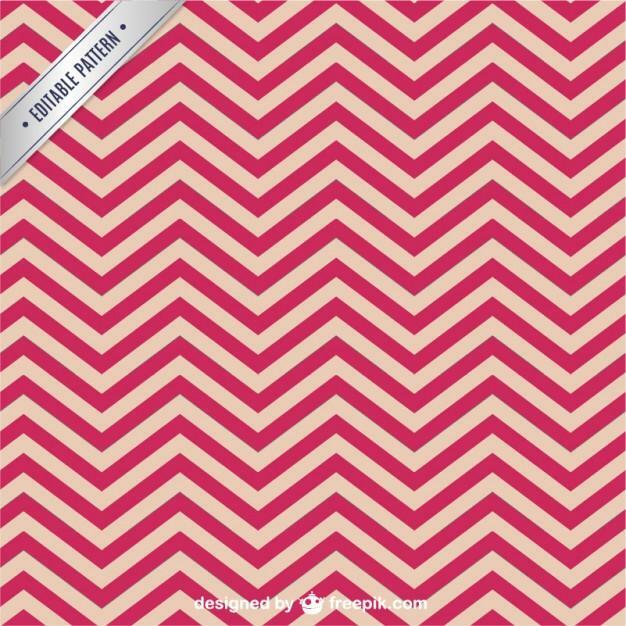 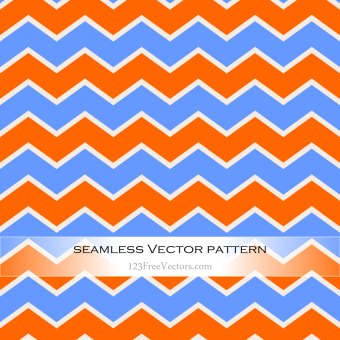 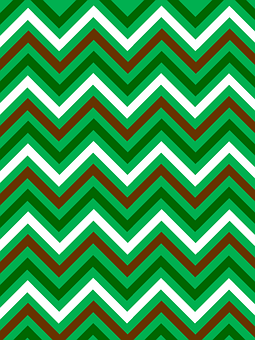 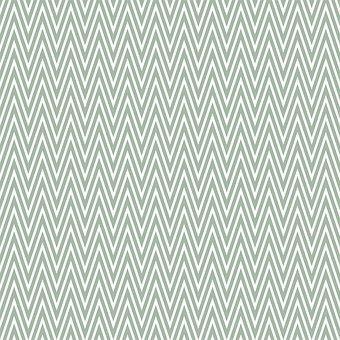 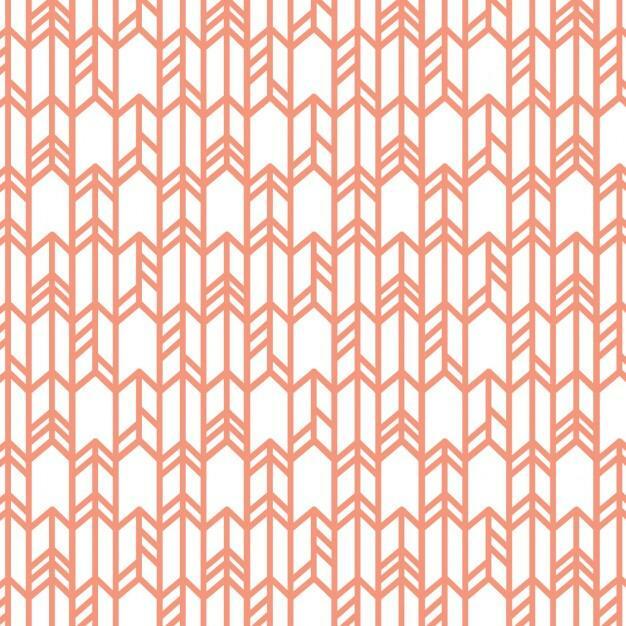 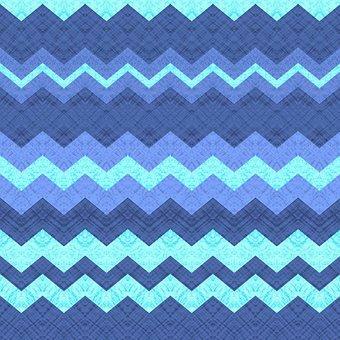 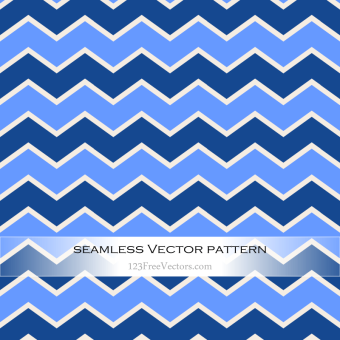 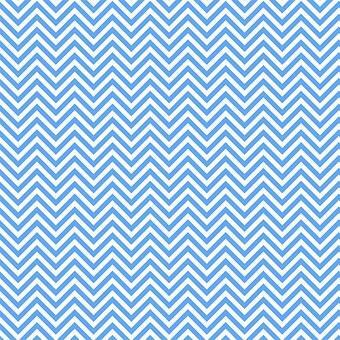 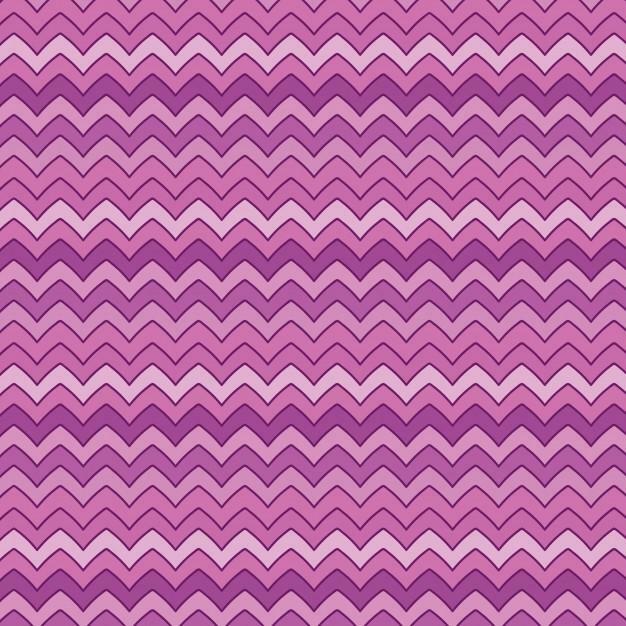 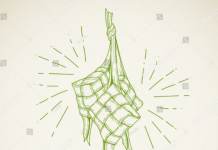 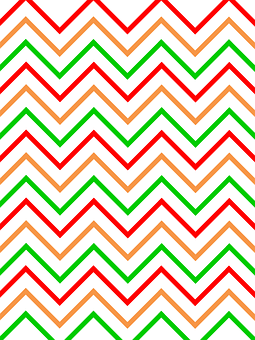 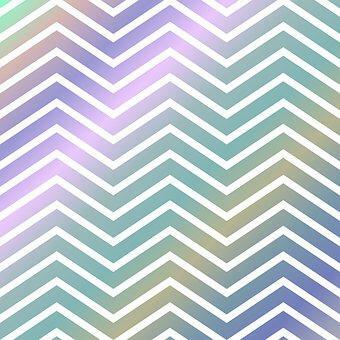 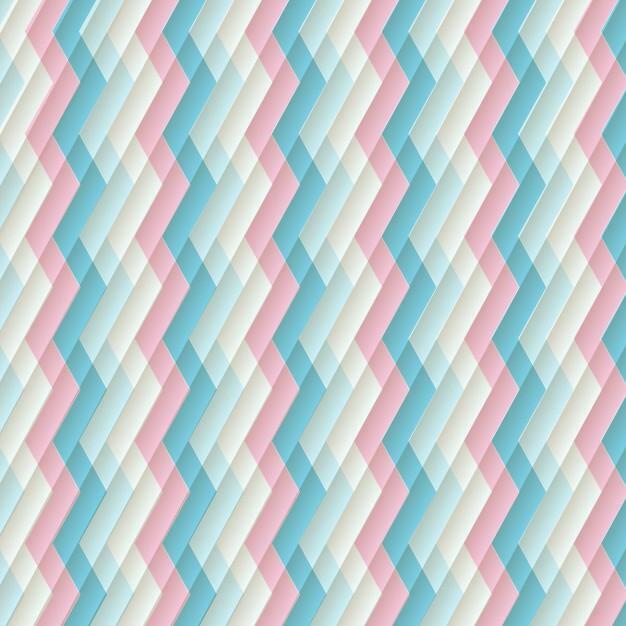 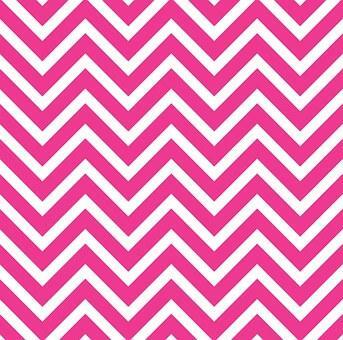 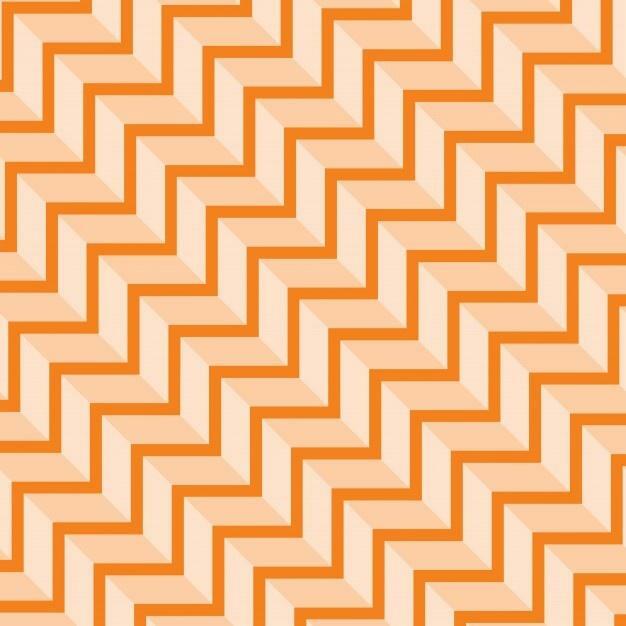 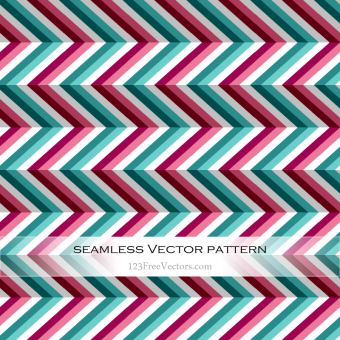 This chevron pattern is available in high-quality format and you can download them in PNG, AI and JPG files. 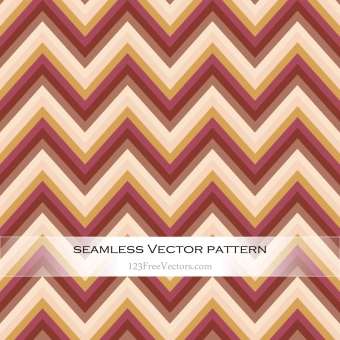 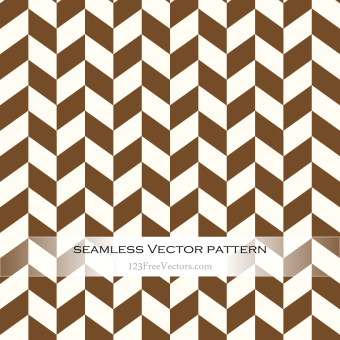 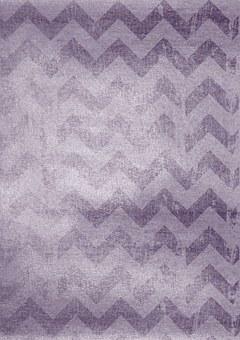 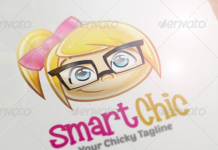 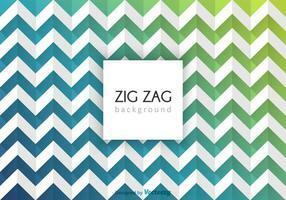 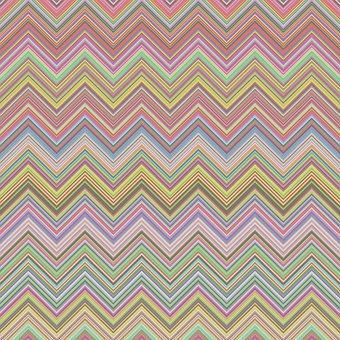 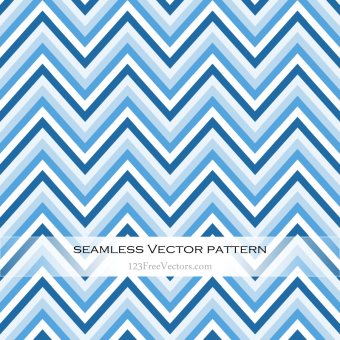 Our goal is that you’ll find our free chevron patterns and background collections is definitely helpful for you. 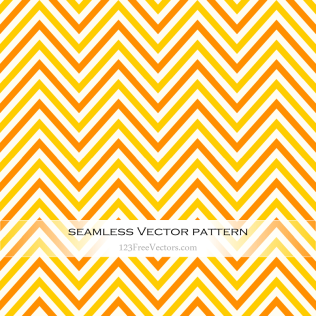 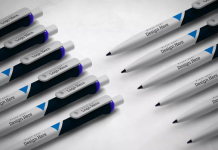 We’ll be adding more free patterns in the future post.